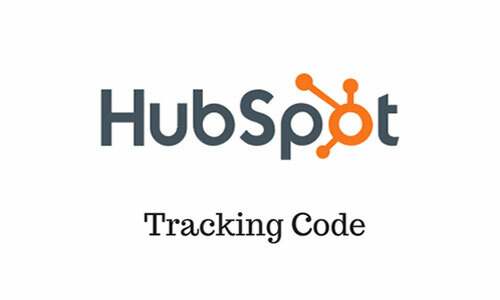 Add a HubSpot tracking code on your online marketplace in seconds. HubSpot’s Kreezalid plugin allows existing HubSpot customers (and trial users) to install a HubSpot tracking code on their existing marketplaces. Don't have a Hubspot account yet? >> Sign up for a free 30-day trial. HubSpot is a software solution for inbound marketing and sales. It provides tools for social media marketing, content management, and web analytics. By installing and activating the HubSpot plugin on Kreezalid you agree to these terms.